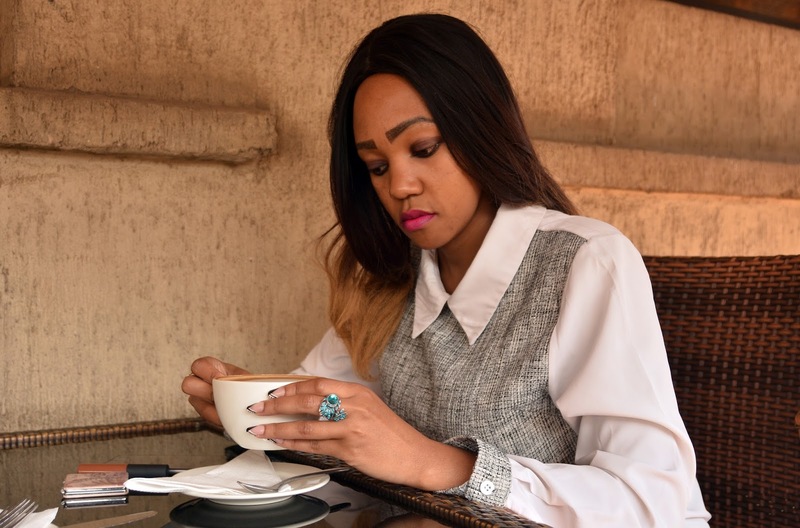 Though I have worn a weave with such curls on the blog before I do prefer long waves like the one below. I find them looking way better on other people than they do on me. I liked the fact that mofain hair has a blog that gives you tips on things like how to store your weave or the clip ins, protecting the hair among others. 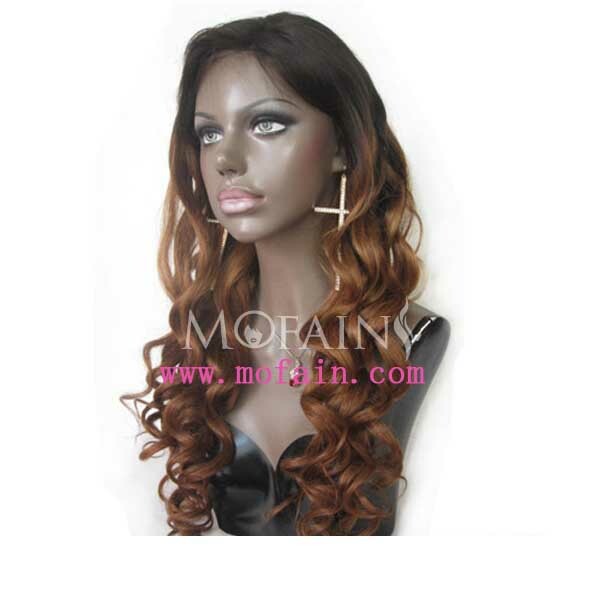 There is also a variety of lace front wigs to choose from. They do have a great selection of hair weave . 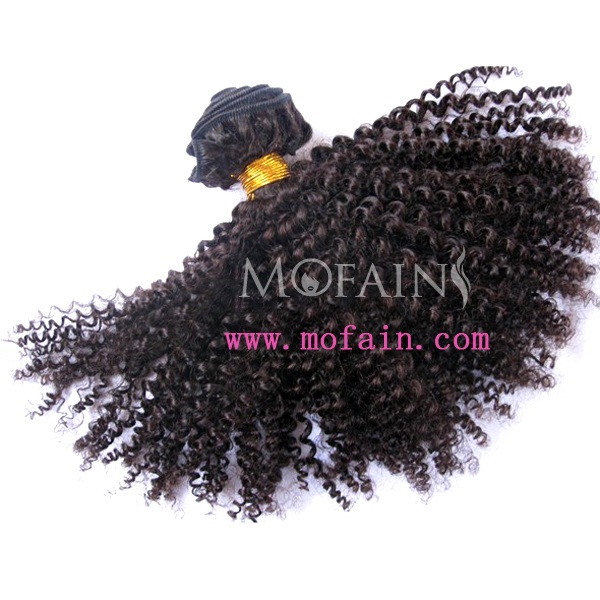 Also different hair fiber ranging from Brazilian, Malaysian , Indian , European, Peruvian and Mongolian hair. For my search I focused more Brazilian and Malaysian and I found quite a number I liked here, looking for a long one which is durable. We didn't put much images on the post but you can view more from the site. Thanks a lot for reading and don't forget to have a look at the site and share your views with us. Amazing post dear! Would love to try out these extensions! Love the lace so much in any color for sure! Hope you have a wonderful New Year! I would love to see me in one of these pieces. That would break the internet if I posted that picture :)P They sure look pretty though! Great post. I would like to try hair extensions. Wow! These are beautiful! Happy new year! I would love to try the wings and hair extensions. If I didn't already have long hair, I'd probably look into getting extensions for sure!